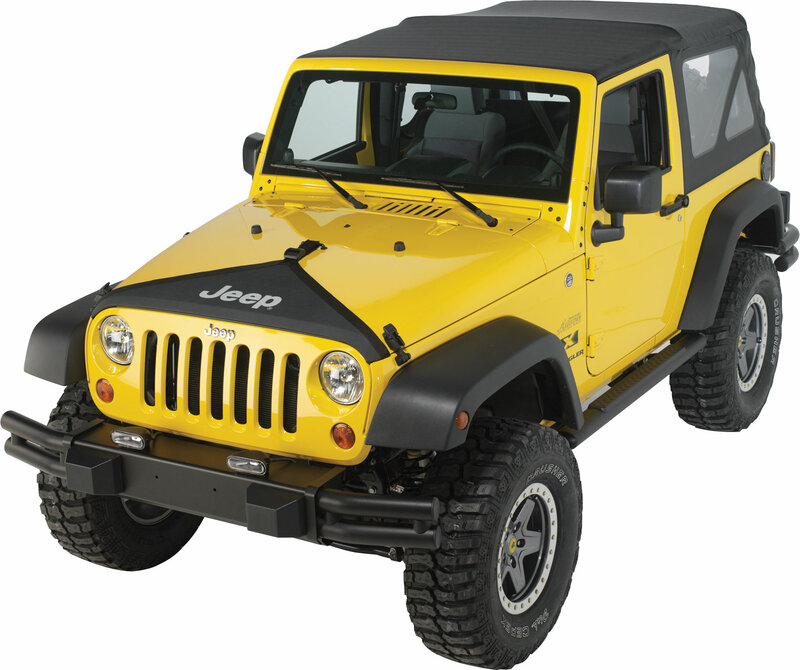 T-style, matches top and tire covers, with Jeep logo. Great fit and functional too. Stays put at high speed. Good price.